Find information below about the main venues used throughout the Festival. The University of Western Australia (UWA) is WA’s first university and aims to provide world-class education, research and community engagement for the advancement of the prosperity and welfare of our communities. The UWA Business School is a state-of-the-art research and teaching facility situated at the south end of Crawley Campus. The Undercroft is a display and exhibition area located directly beneath Winthrop Hall towards the north end of the Crawley Campus. 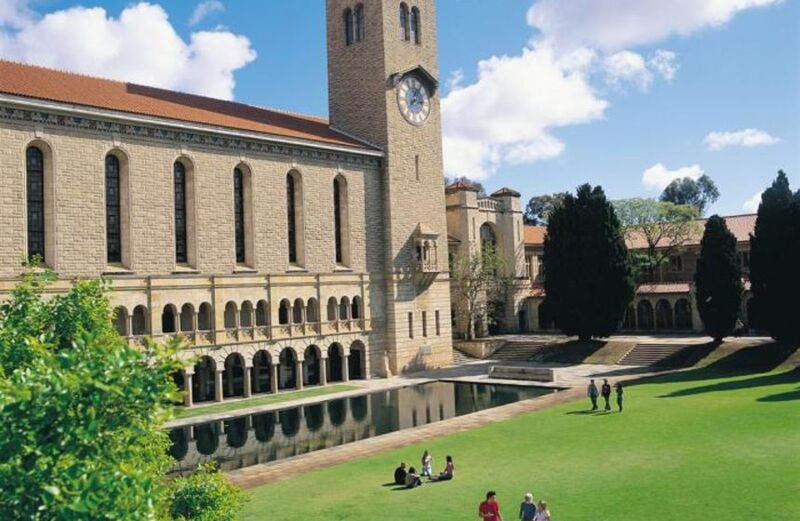 The University of Western Australia (UWA) is a 10 minute drive from the Perth CBD. Please refer to the UWA Campus Map and UWA Parking Areas Map. Parking is free in yellow student permit bays on Festival days, due to the vacation period. UWA can also be accessed by public transport, but please note it will take approximately 12 minutes to walk from the bus stop on Stirling Highway to the UWA Business School (for Impact School). Please refer to UWA’s Public Transport information.